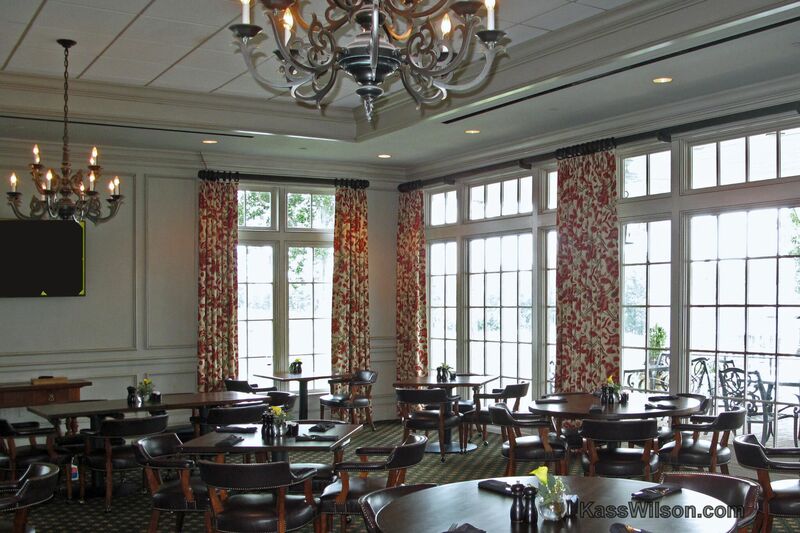 Remodeling the 60,000 square foot TPC Sugarloaf clubhouse has been an ongoing project for interior designer Janie Hirsch. 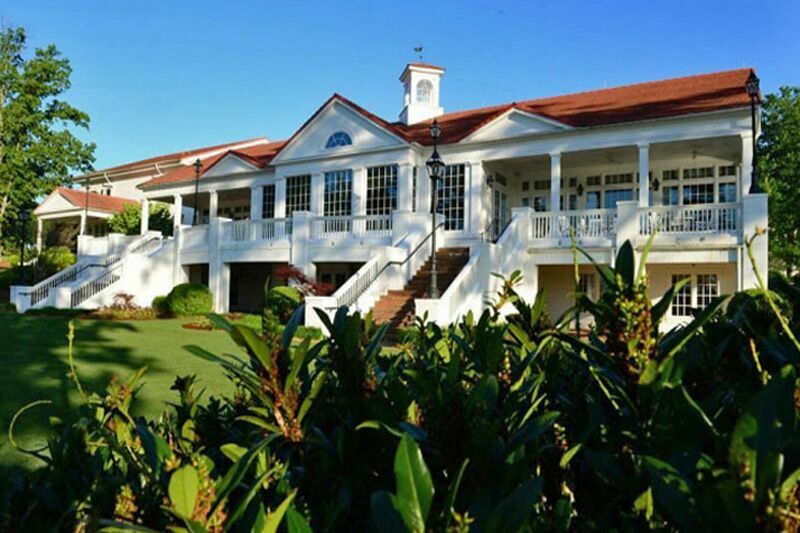 This majestic country club is designed in a classic Southern architectural style set on the 1200 acre site of the Rollins Farm in Duluth, GA. 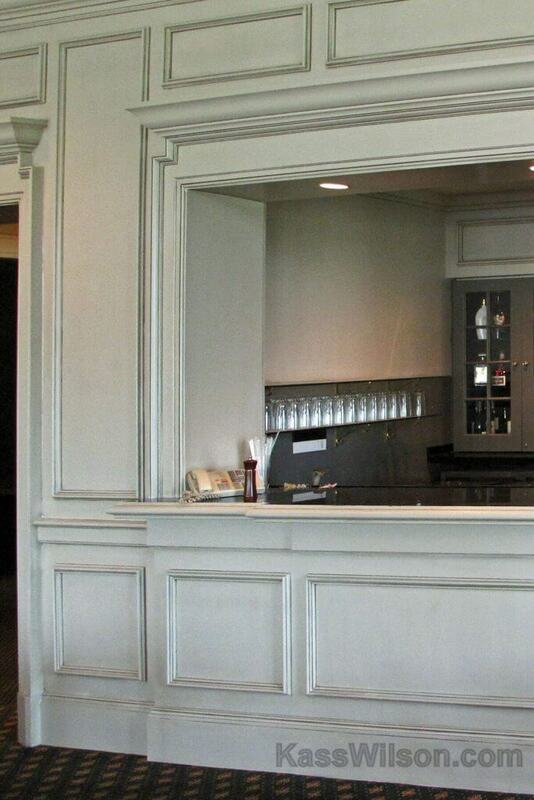 The Sugarloaf Lounge, (often referred to by golfers as the Nineteenth Hole) was her starting point. 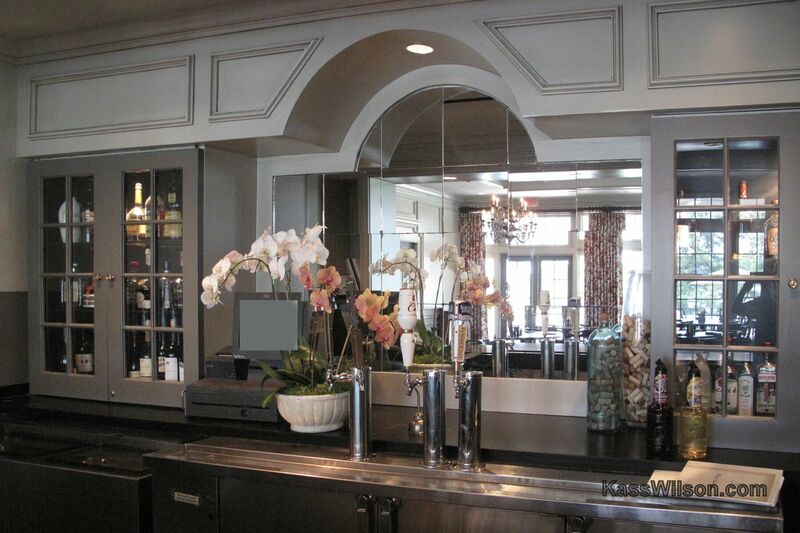 It includes beautiful views of the countryside and golf course directly outside the terrace. 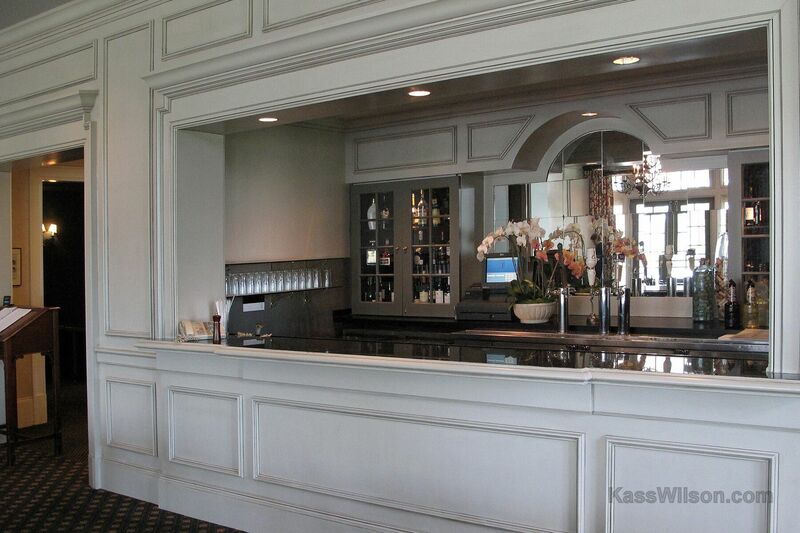 She believes that this clubhouse should remain true to the timeless style which reflects the original Southern culture and lasting traditions of the game of golf. 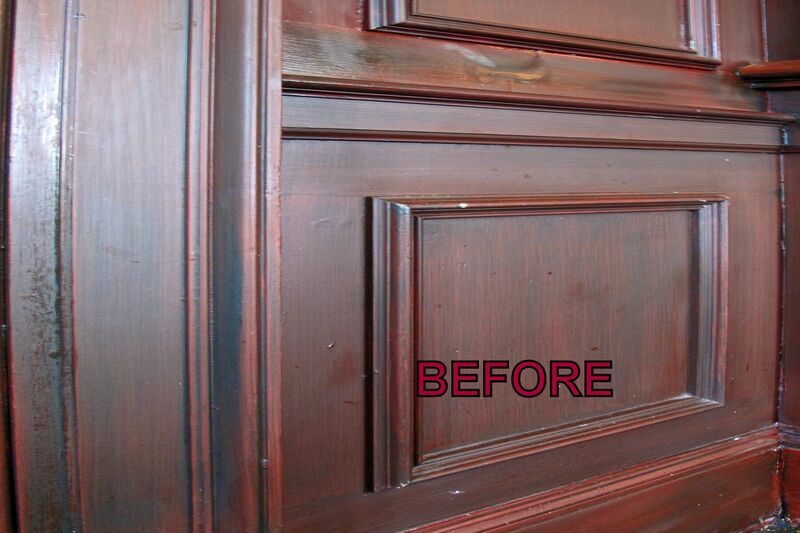 ability to address repairs that were needed and restore it to a fresh and new appearance. 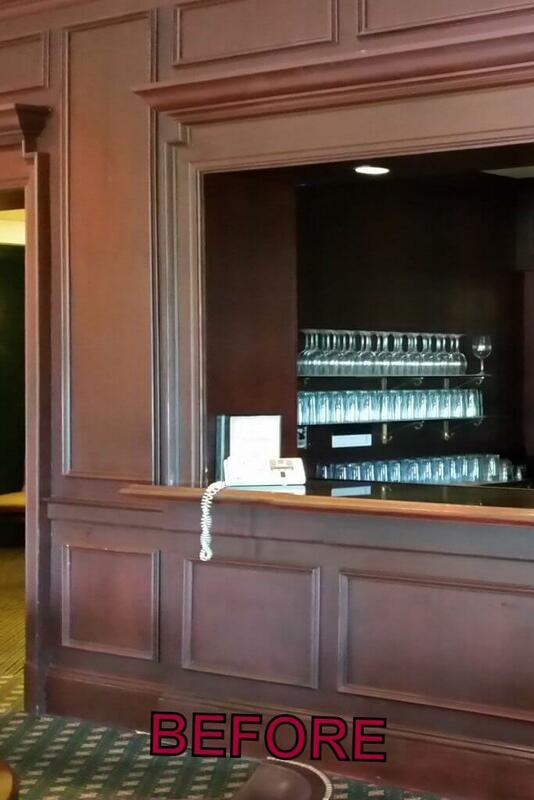 The carpet, in classic golf colors of navy and gold, remains. She selected stunning fabrics that act to unify these colors for a visual treat that embraces a casual but elegant dining experience. 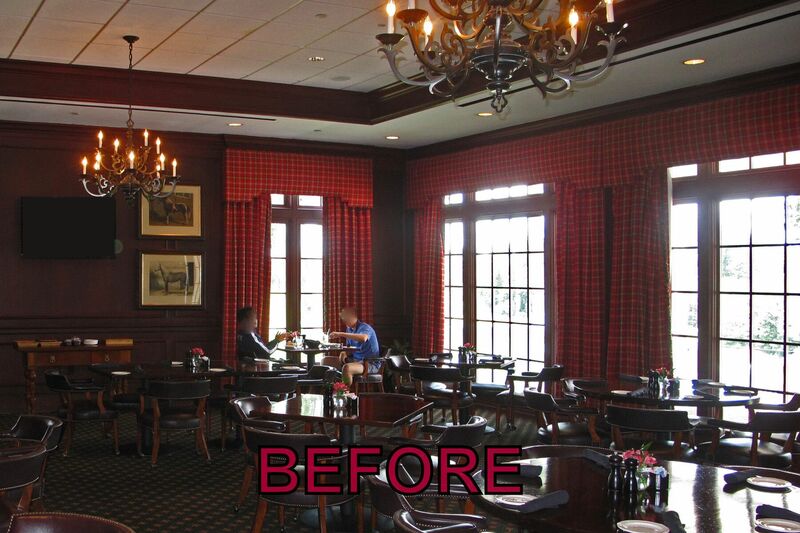 This dining room now has a welcoming environment that fosters the camaraderie of members and serves as a perfect setting for special events. 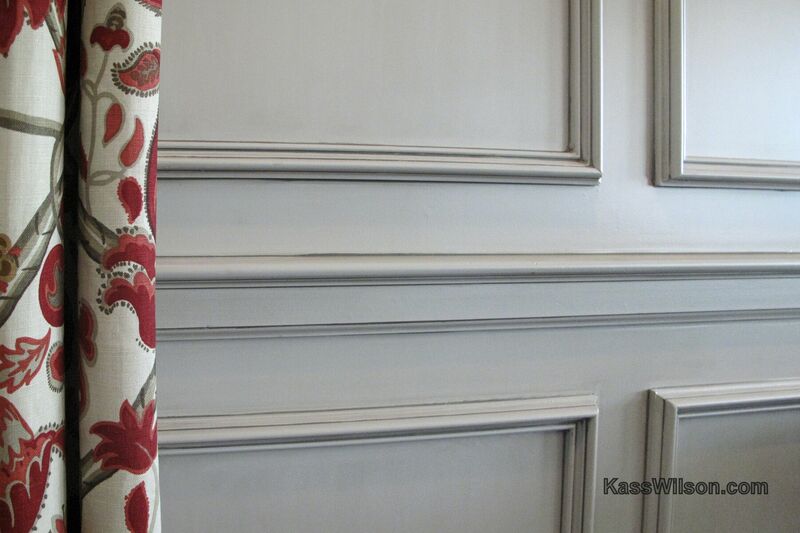 The refinished judges paneling and cabinetry embraces the new while continuing to honor the past. Love the lighter, fresher look. Beautiful job. Beautiful work Kass, as always! !